On 04/03/16, Johannah Thomas (AKA Johannah Kellar) was last seen at Honor Health in Scottsdale and has not been seen since. 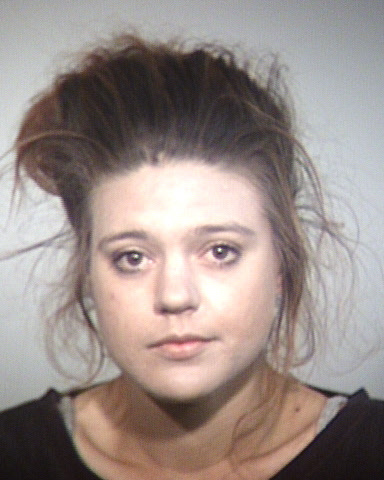 Johannah has close ties to Tempe; however, recently discovered information revealed that she may be in the area of 19th Avenue and Peoria or Dunlap in Phoenix. She has been entered in ACIC/NCIC with NIC #M793183093. SPD DR#16-08638.